This will be our ninth visit to one of the largest 2-day agricultural shows in the country, regularly attracting attendances of 86,000 over the two days. Entry is free for those under 15 and only £7.00 for 15-17 year olds, making the show more affordable for families. 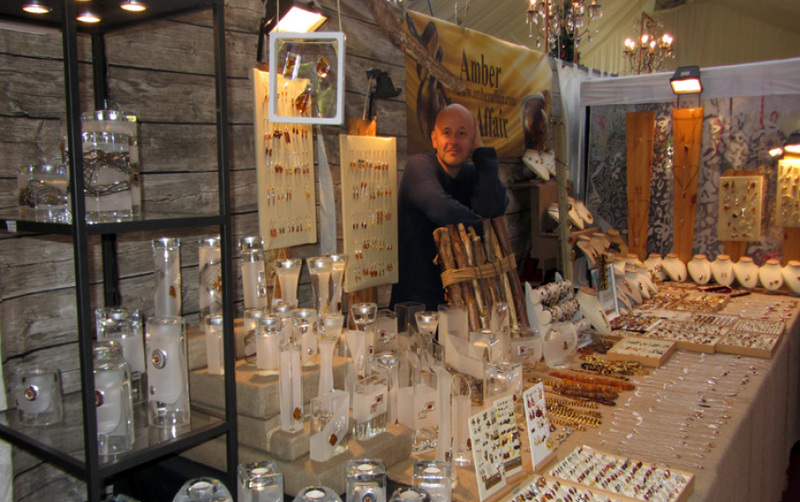 The show features the usual mix of attractions, including superb shopping, and enjoys an excellent reputation as the place in East Anglia to find unique, hand made gifts and quality food and drink. Research has shown that visitors consider shopping to be one of the major reasons for attending the show. The Eden Crafts marquee is in a good location on the showground and many of last years’ exhibitors will be returning in 2018.